Toddlers & Children | Michael & Sophie Kormos Photography | BLOG. 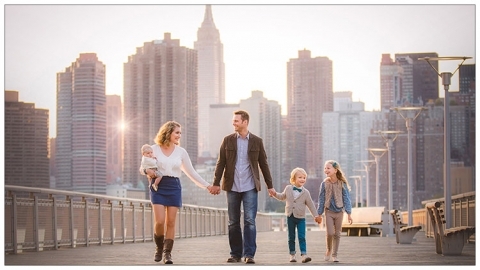 Michael Kormos Photography is the most sought after maternity, newborn and family photo studio in NYC. Our approach is to create an enjoyable and giggle-filled experience, while delivering stunning portraits of the highest quality. Recognized worldwide for our fresh style, creative perspectives, and portraiture that celebrates the love and joy of families.